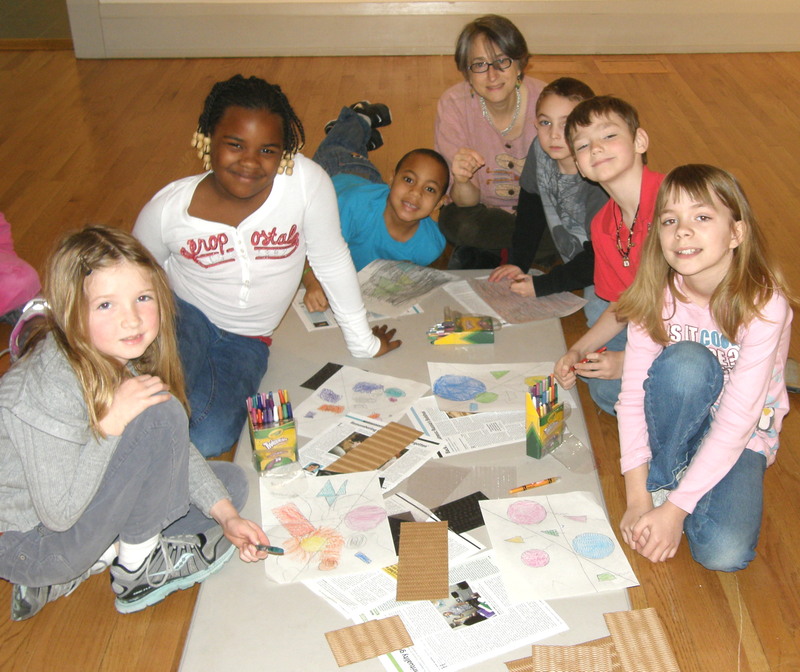 Looking for way to become involved at the Academy Art Museum? There are a wide array of opportunities and ways to become involved. See below for way you can volunteer with the Academy Art Museum! The Academy Art Museum seeks volunteers to join its newly- launched Docent Program. Docents are highly trained volunteers who form an integral part of the Museum’s education department by leading interactive tours of the Museum’s exhibitions, and who share a common love for art and art history. By facilitating discussion and providing art historical context to the Museum’s various art exhibitions and art objects, the Docents form a vital connection between the art and the audience. Prospective volunteers need no prior experience in art history or teaching, but must be able to commit to several months of formal docent training. Training will be led by AAM Senior Curator, Dr. Anke Van Wagenberg. The Docent training curriculum will cover a broad range of topics, including an introduction to art history, major art movements from the 17th to 21st century, a history of past Academy Art Museum exhibitions, visual thinking strategies, and effective tour techniques. If the prospect of engaging Museum visitors, enhancing your own knowledge of art history, and serving as a liaison between the Academy Art Museum and the public interests you, please join us on Thursday, November 2, 2017 at 11 a.m. for an information session on the AAM Docent Program. Please RSVP via email or telephone to Curatorial Assistant, Amanda Beck, at abeck@academyartmuseum.org or (410) 822-2787.